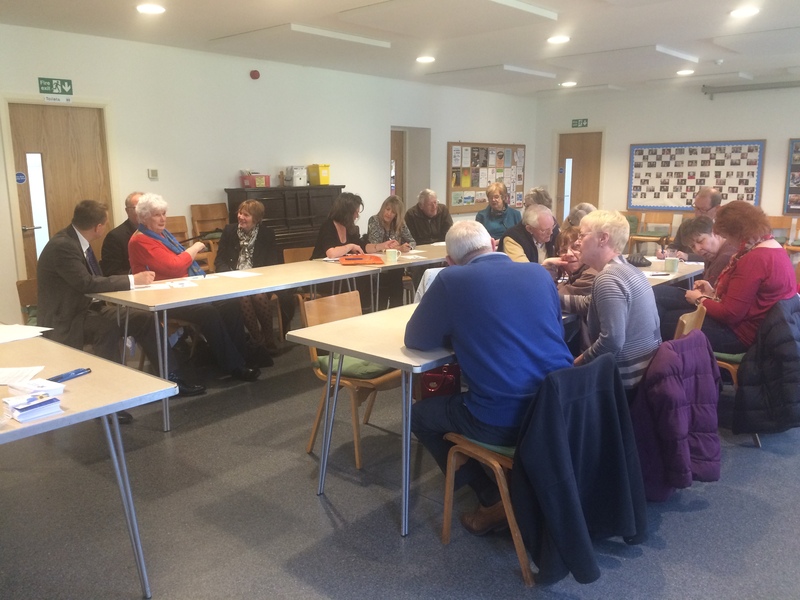 Jason hosted a Dementia Friend session at Holmfirth Methodist Church alongside the Alzheimer’s Society and provided by Bluebird Care who are based in Salendine Nook. The session was very well attended and helped raise awareness of the small everyday things that could make a difference to people living with dementia in our community. If you would like more information or to become a Dementia Friend please click here.